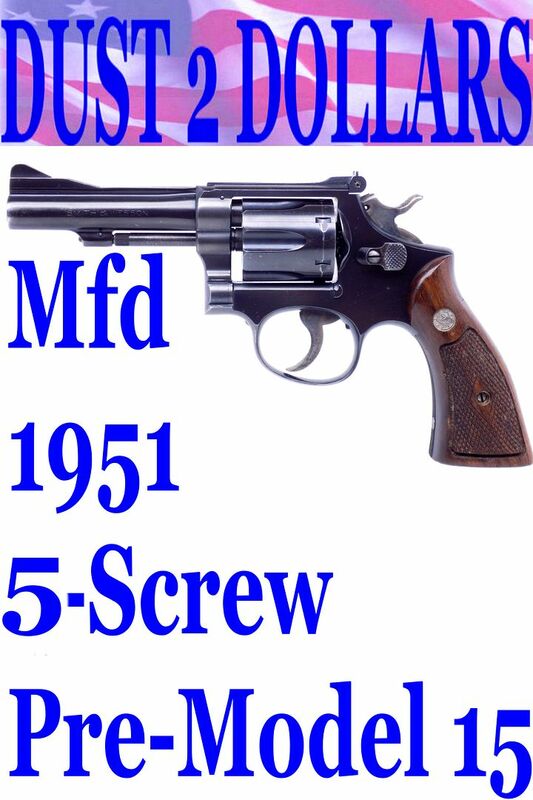 This is a "5" screw version not a 4 screw. 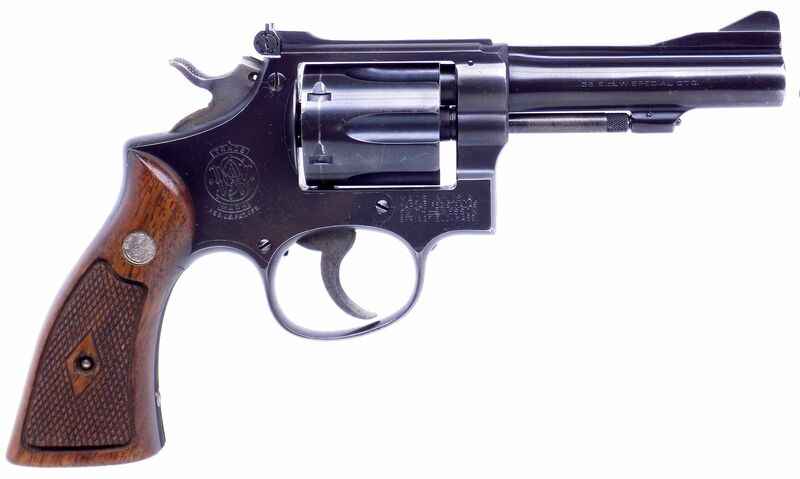 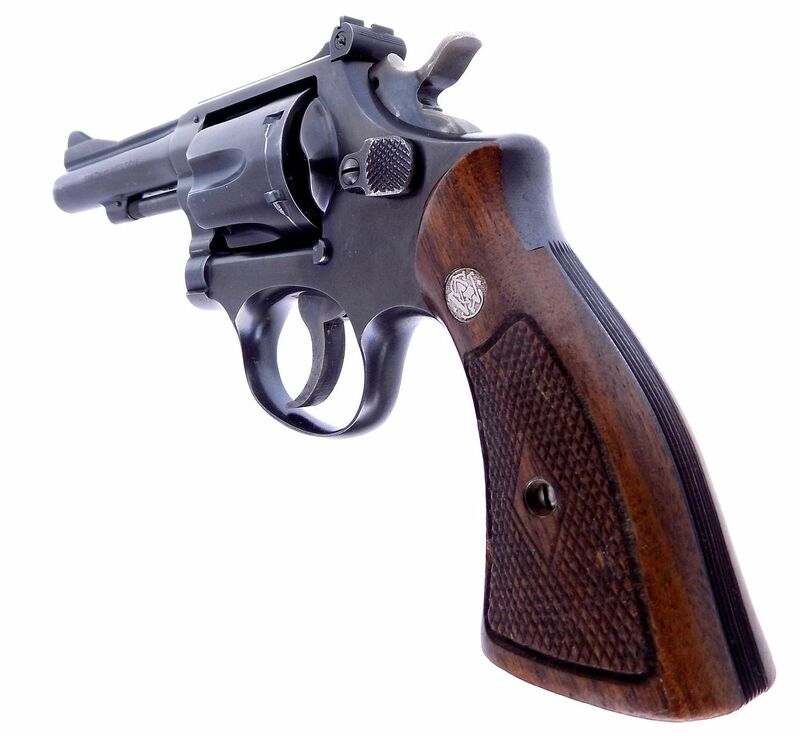 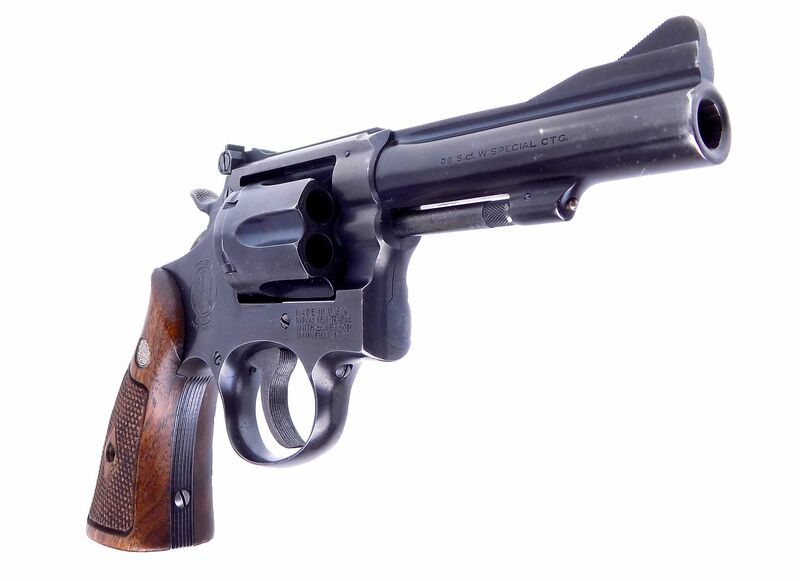 This auction is for a Smith & Wesson K-38 Combat Masterpiece 38 Special revolver. 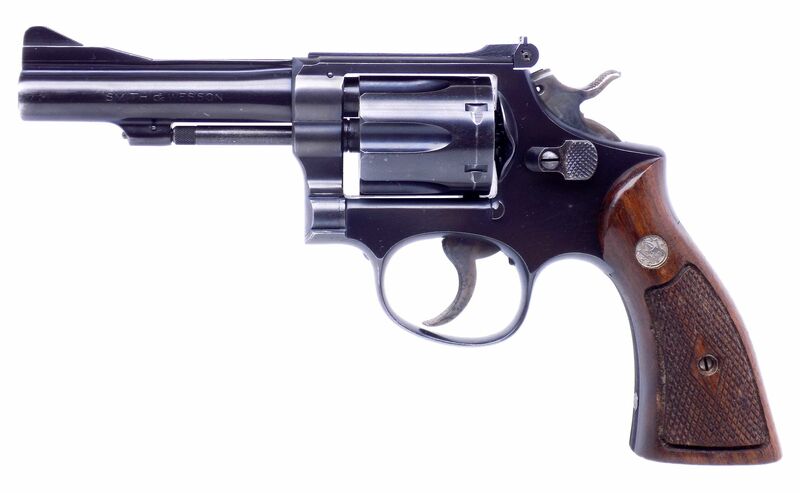 This is a Pre-Model 15 that was manufactured in 1951. 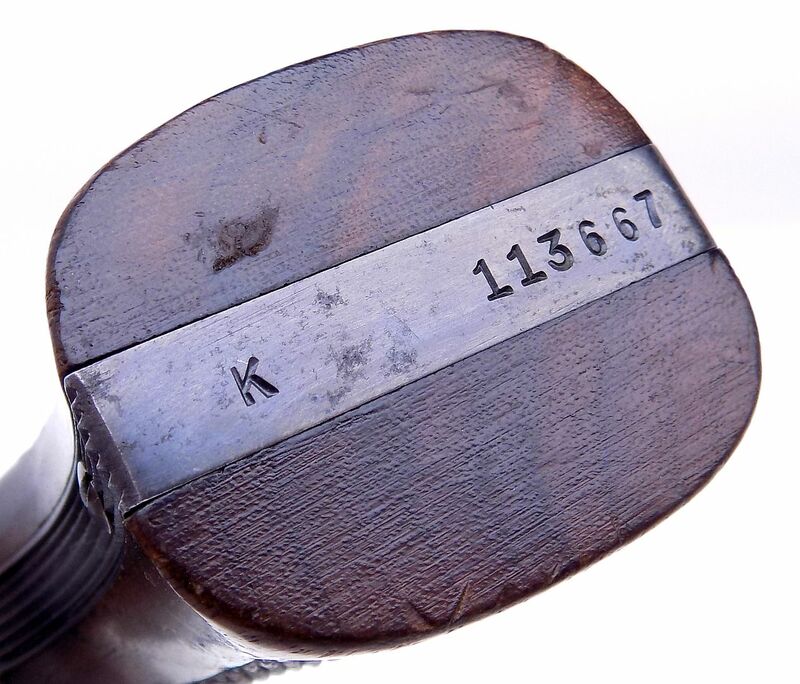 The serial number of K113667 puts it into the 1951 block of serial numbers of; K104,048 – K136,690. 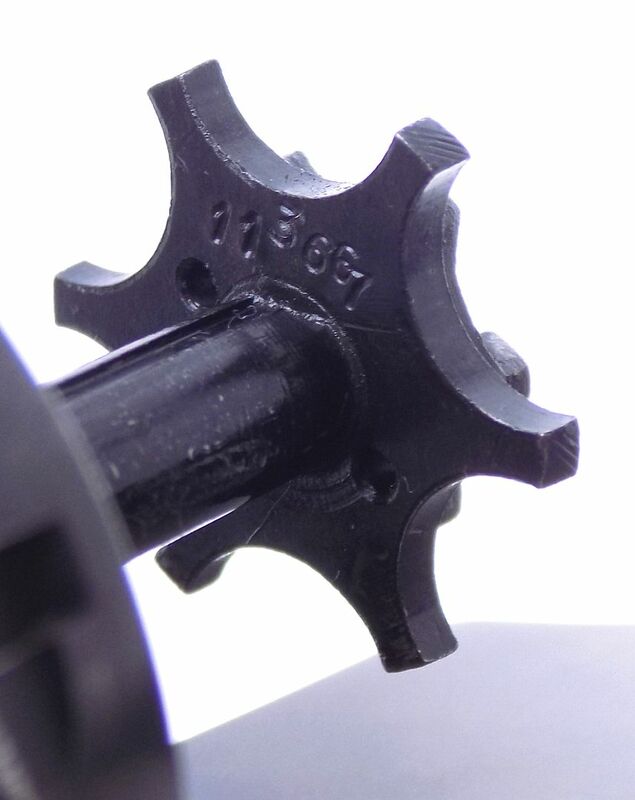 It is a 5-screw version which were made with the pinned barrel and recessed cylinders. 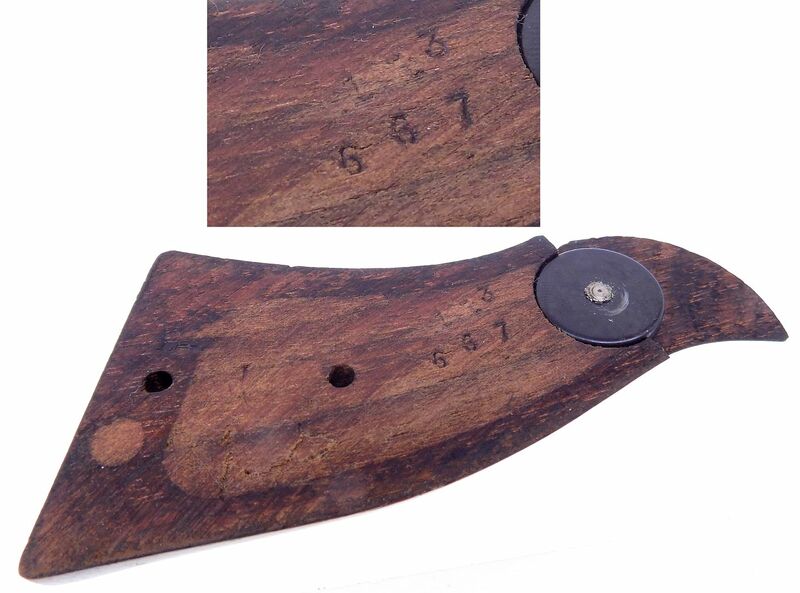 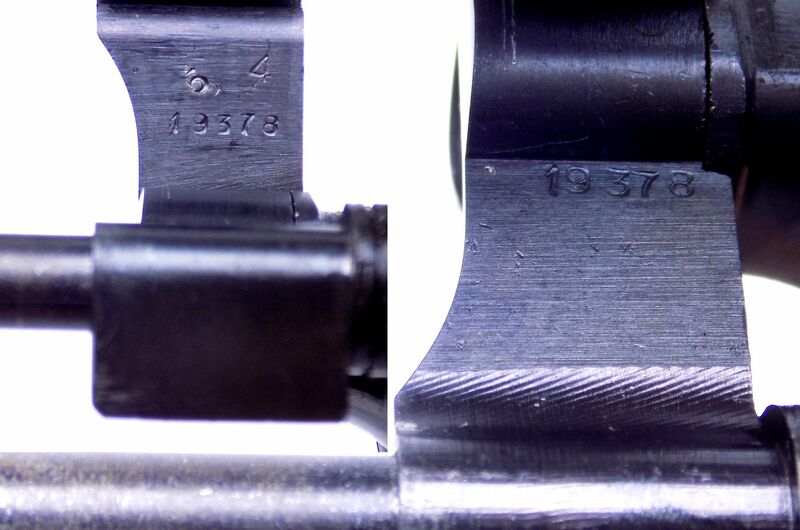 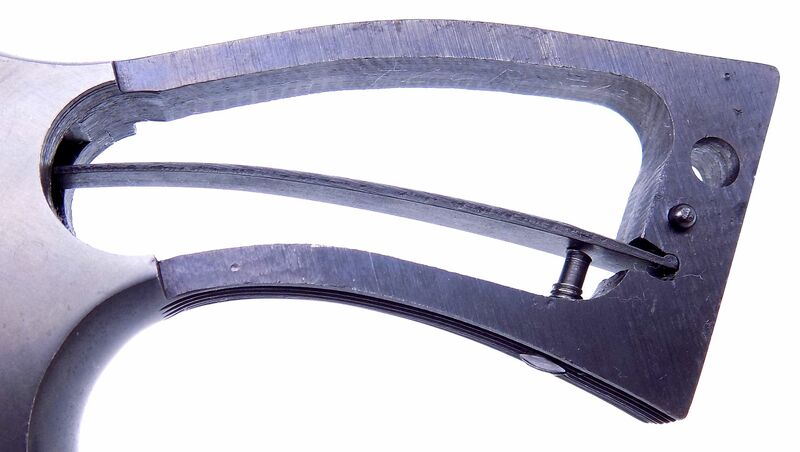 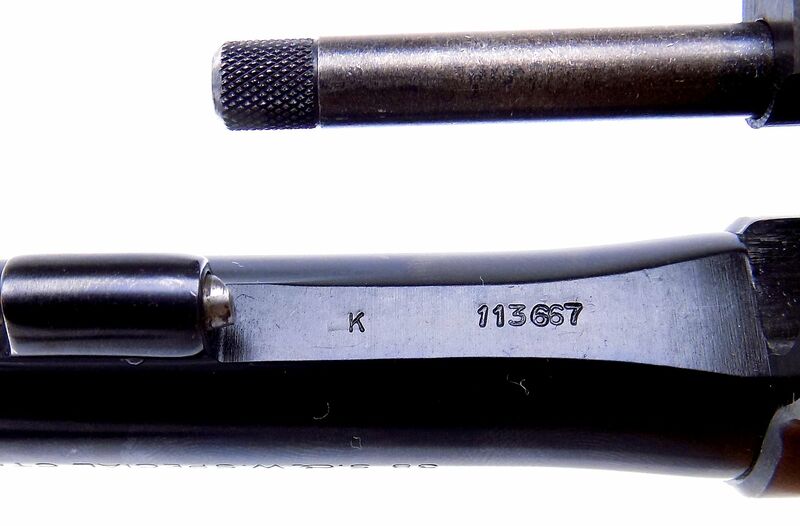 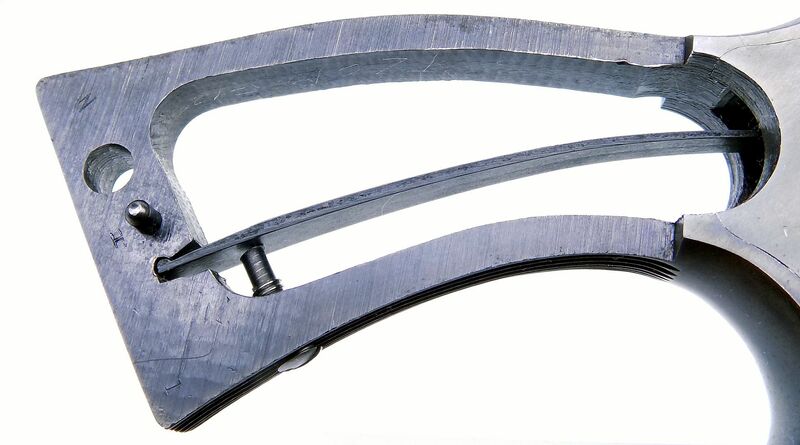 The bottom of the grip frame, bottom of the barrel, right grip, the rear face of the cylinder and the ejector star are all matching with the number "K113667". 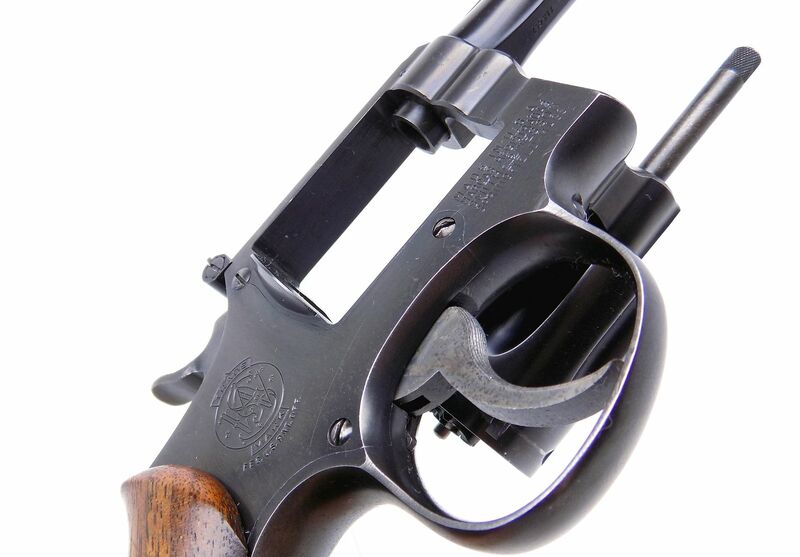 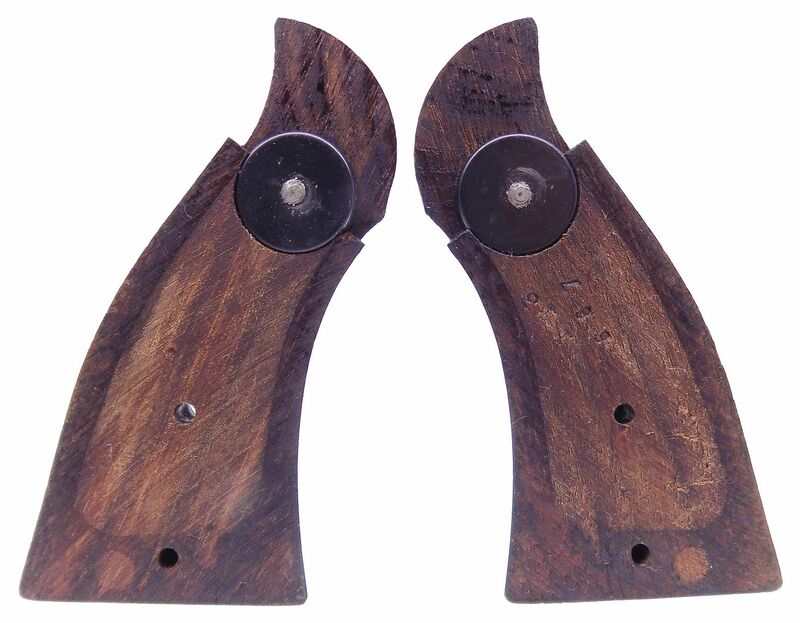 Which makes the revolver all original with matching serial numbers. 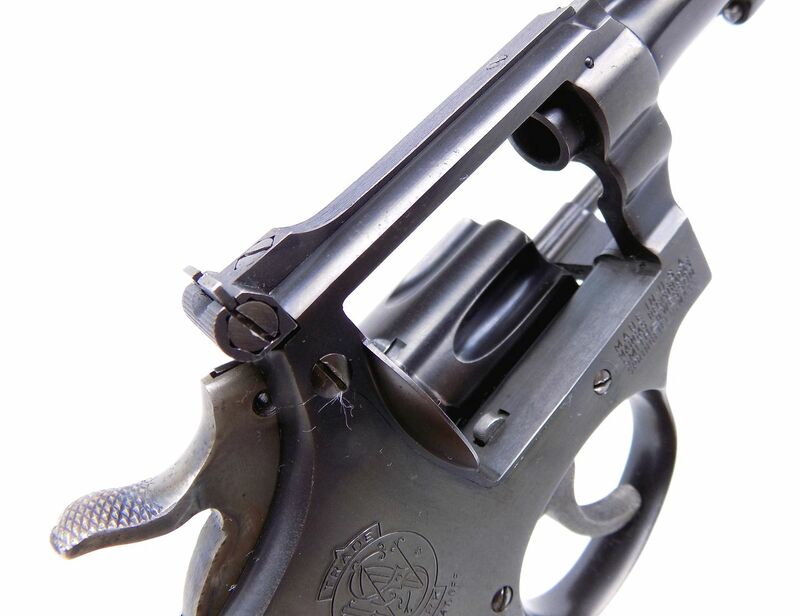 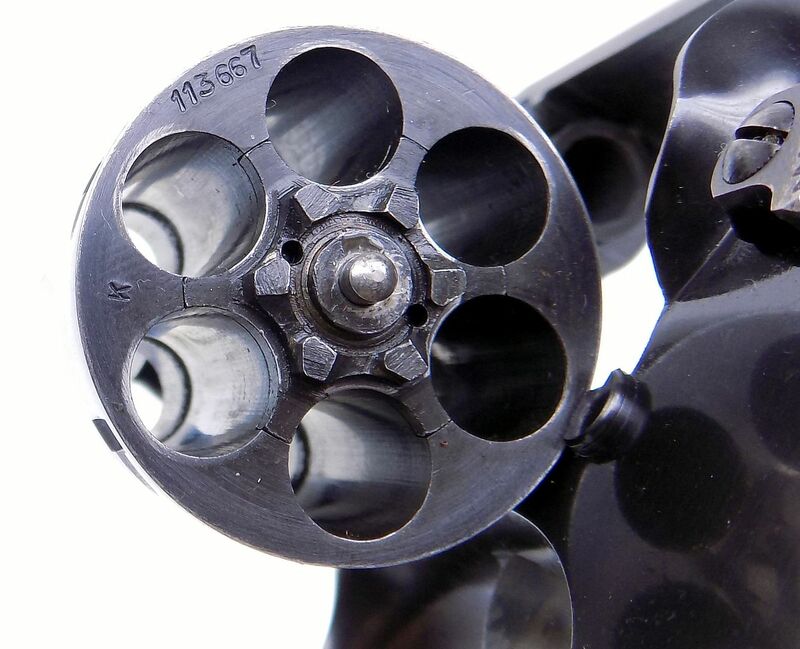 The 4" barrel has an excellent bore with no issues and the timing and lock up is fine with no issues. 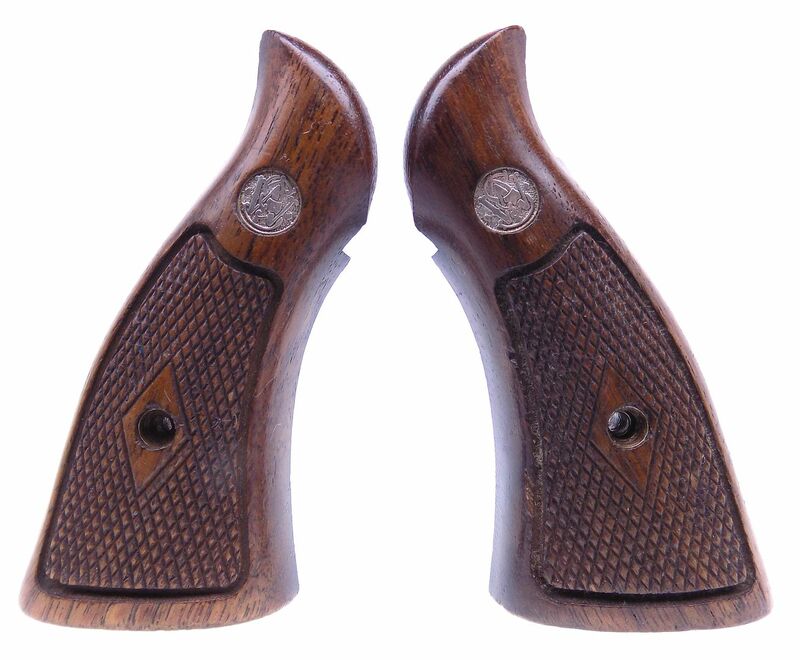 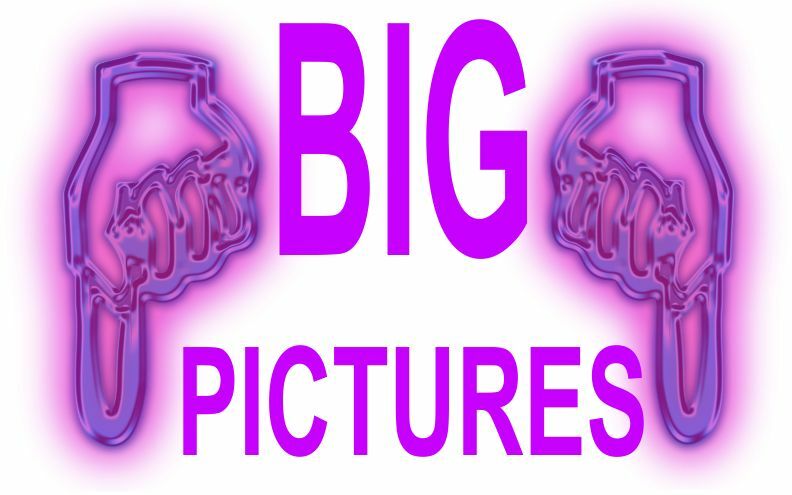 The finish shows some wear from holster use by the looks of it, but overall is in very fine condition as you can see in all the larger than life pictures below. 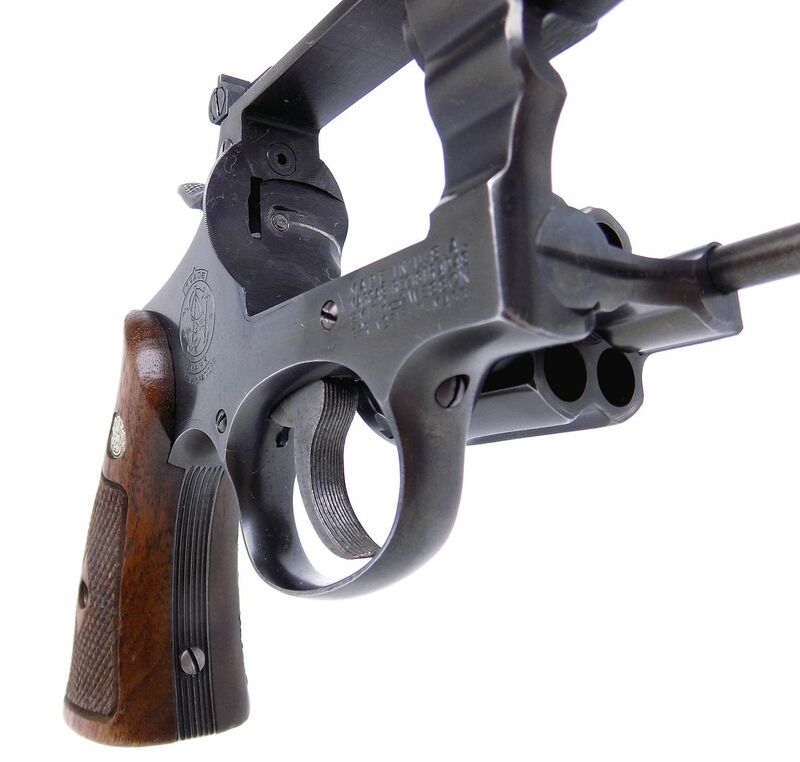 The grips has a few marks but there are no chips or cracks. 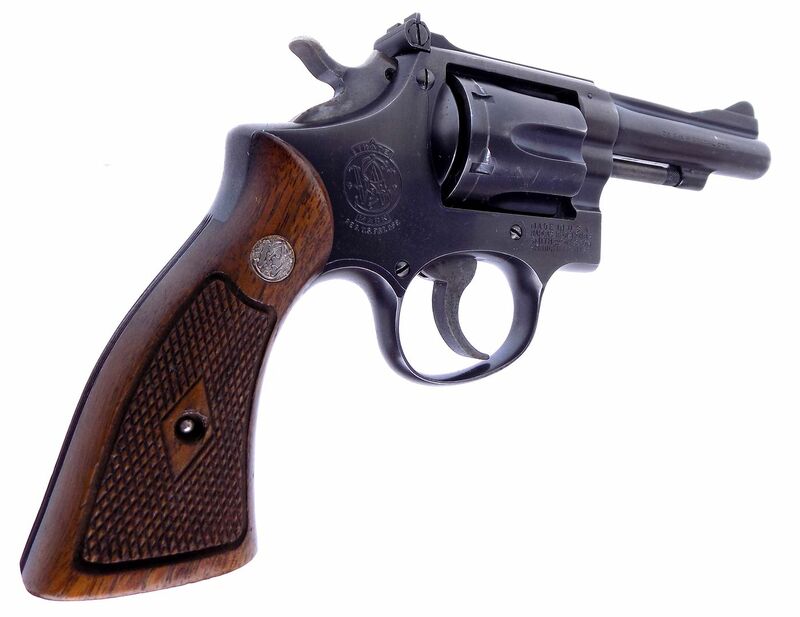 This is a very fine 5-screw version of this model that was only made a short time.